South London Dogs Meetup February 2019 | Calling all South London Doggos (and friends) to join the South London Dogs Group for a doggy social walk and meetup on 2nd February 2019. 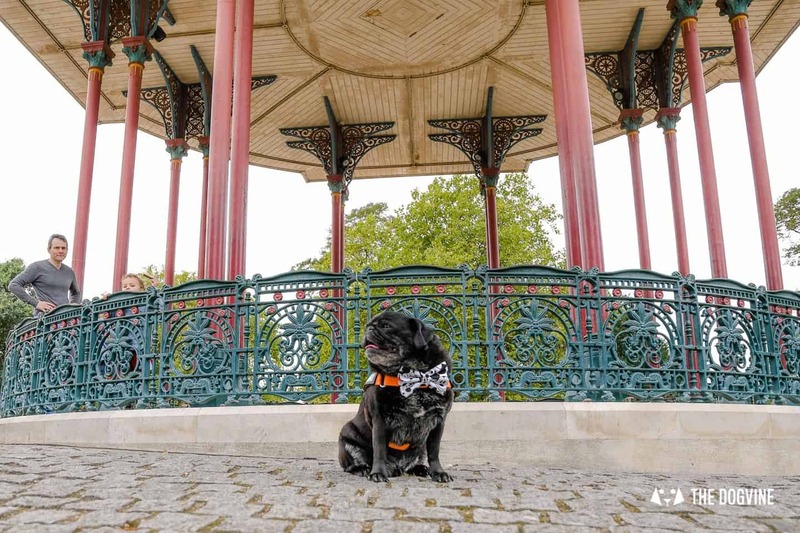 We’ll meet at the bandstand on Clapham Common at 10:30am, then take a stroll around Clapham Common so the doggos can play and the humans can chat before heading over to the very dog-friendly Windmill Clapham. The Windmill is just at the side of the common where we’ll be given a very warm welcome by resident pub dog Max and we can grab a coffee or drink and for for those who want to, some lunch. All dogs are welcome, whether you’re a South London Doggo or not! Look forward to seeing you there.